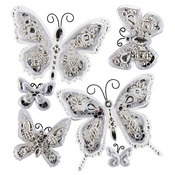 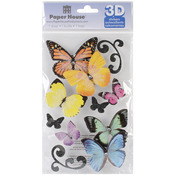 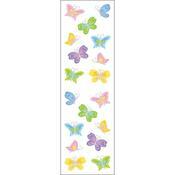 Butterflies, 16/Pkg - Paper House Sticky Pix Faux Enamel Stickers 8"X3"
Are you bugging out because you can’t find the right sticker? 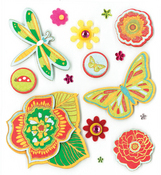 Have no fear; you’ve come to the right place! 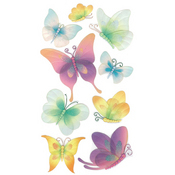 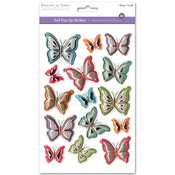 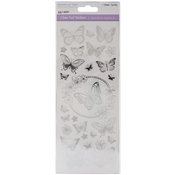 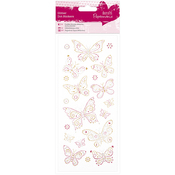 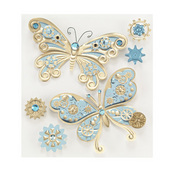 Dragonflies, ladybugs, caterpillars, butterflies, bees, and other types of insect stickers are easy to find here. 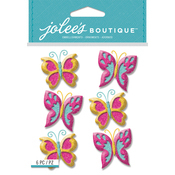 They can be used for your scrapbook projects and card making crafts.